This is a tool aims to provide all-in-one solution of remote access & support and meetings over the internet. Download TeamViewer on both of your phone and PC. Launch the program on PC and register your own account. Log into your account and then you will notice the ID and password on main board’s left side. 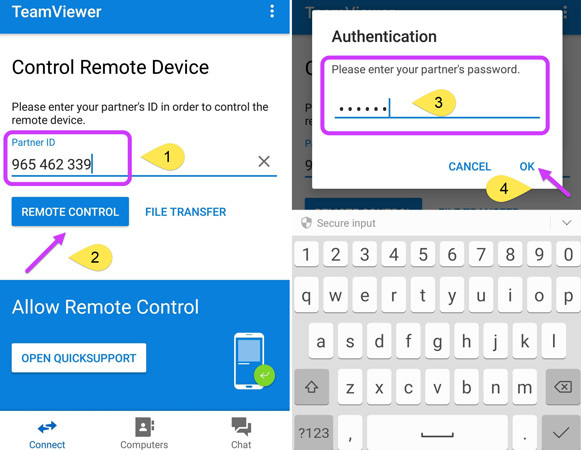 Open TeamViewer on your phone → Enter mainboard’s ID in the “Partner ID” section → Click “REMOTE CONTROL” → Enter password → Click “OK”. 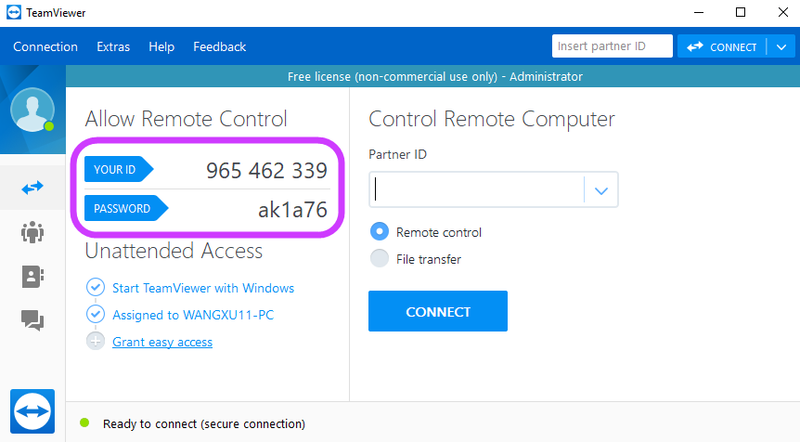 After the successful remote control connection, you can control the computer from your phone remotely. An amazing tool which can mirror PC to iOS, Android and further allows you to control the computer remotely. Easy to operate and has a user-friendly interface. Download & Install this phone mirror & control tool. Launch the program and connect your phone to it through Wi-Fi. Once the connection completes, choose “Computer Screen Mirroring”. 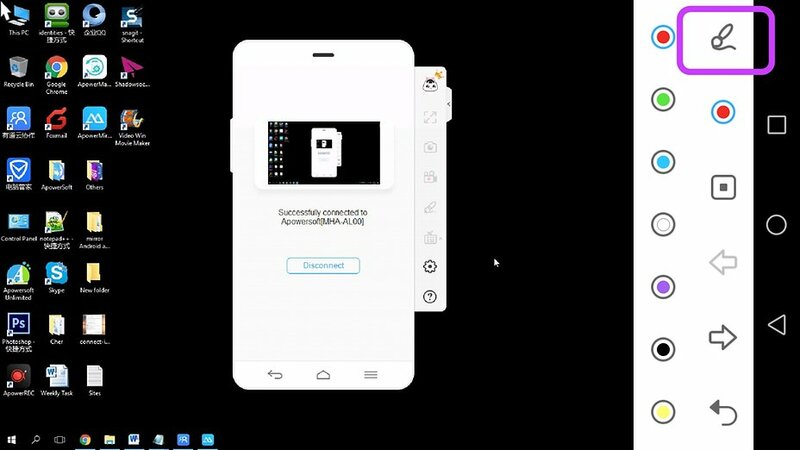 Now, the PC screen will be streamed to your phone and you will have the access to remote control desktop from the phone. Plus, this tool also has a whiteboard function which allows you to edit or mark on the screen. 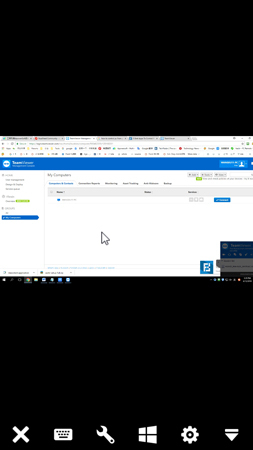 No doubit Team Viewer is a great tool. I have used this one before. Love to use it.